The first tour in 2015 is coming up. 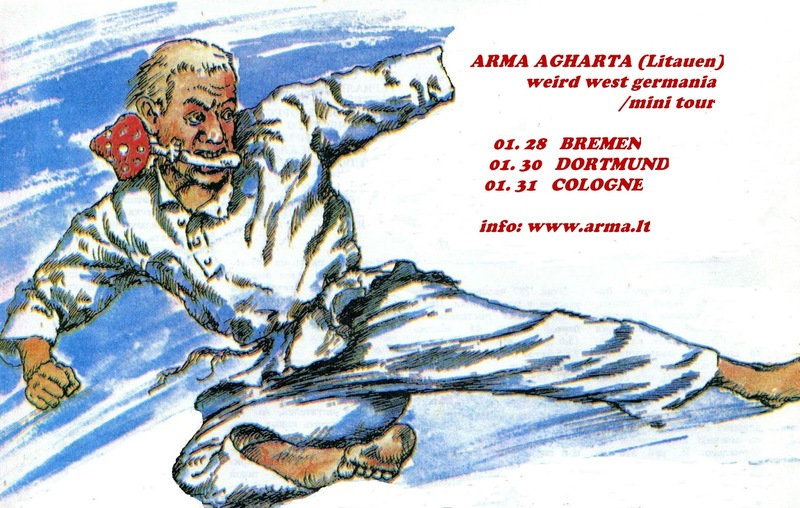 Western Germany, 3 shows. It's vol.1 cause in April will be vol.2. In this mini tour I will present fresh new program, which i'm preparing now.